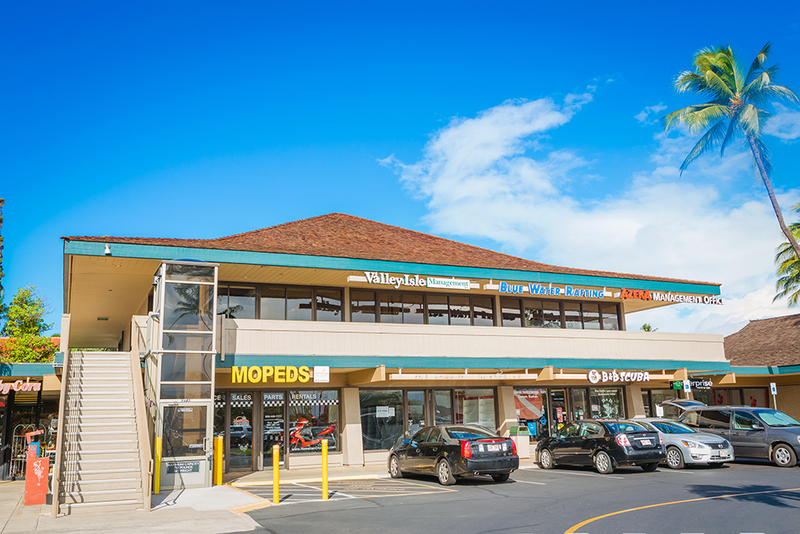 Gift Certificates are available at the Management office, call (808) 879-5000. 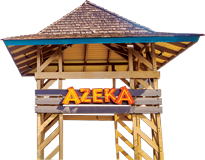 Gift Certificates are available for purchase and may be used at most Azeka Shopping Center retail and restaurants. All gift certificates must be used prior to expiration date noted on the certificate.